In a previous article, I mentioned how white rice is better for you than brown rice. How there are no real benefits to eating brown rice, despite what so-called “experts” and nutritionist say. In fact, brown rice is actually unhealthy for you because it contains Phytic Acid, which inhibits the absorption of important minerals and makes it more difficult to digest proteins and starches. This leads to GI problems, indigestion, allergies, bloat, gas, etc. So the bottom line is that white rice is good for you and over 4 BILLION people eat it daily, giving you further proof. Unfortunately, as tasty and inexpensive as rice is – people tend to eat too much of it. However, wouldn’t it be nice if you could eat the same amount of rice, but magically “erase” 50% of the calories from it? And at the same time, improve the glycemic index and thus, less blood sugar issues? Well, the good news is that this can easily be done and it’s clinically proven to work. So, here’s how you do it. Rinse 1 cup of white rice, until the water is clear. Add the 1 cup of white rice that you just rinsed and washed. Cook the rice for about 30 minutes. 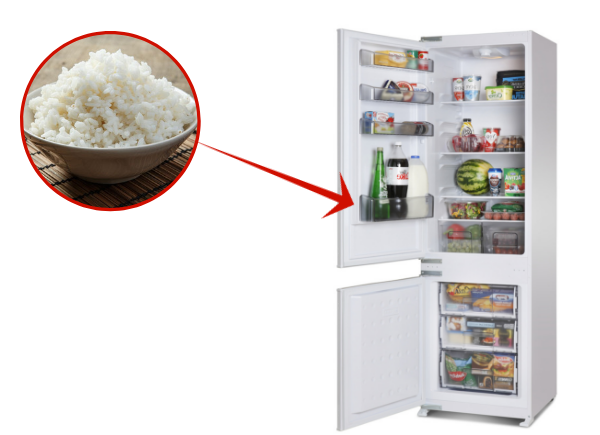 IMPORTANT: Let the rice cool down in the refrigerator for about 12 hours. So, how and why does this work? 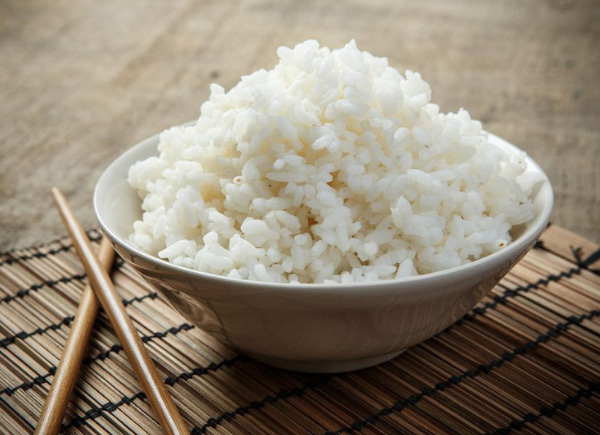 The starch in rice is broken down by our bodies into simple sugars. These sugars get stored and then converted into glucose, which helps give us energy. But when the body has more glucose than it can use, the unused portion gets converted to body fat. Rice, however, has two types of starches—digestible and indigestible—and only the carbs our digestive system can absorb, get broken down into sugars. And the goal here is to convert the digestible, into more indigestible carbs. So if it cannot get absorbed, it can’t get stored and turned into body fat – this is a very important concept to understand. To convert digestible starch to indigestible, there are two key steps to the process of cooking rice. 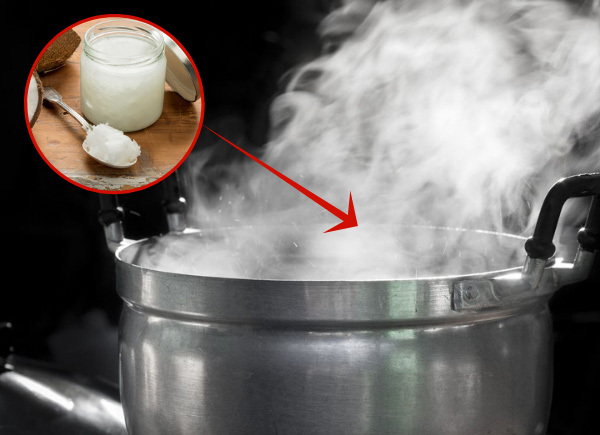 First, you need to put a teaspoon of coconut oil into boiling water before adding the cup of rice. 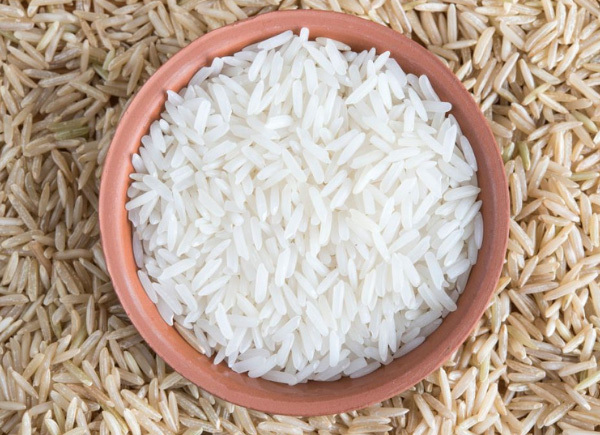 The oil enters the starch granules in the rice, changing their structure to be resistant to the enzymes that would normally break down the starch during digestion. Secondly, after the rice is done the cooking, you need to refrigerate it for 12 hours. This part is essential because the cooling process expels the digestible part of the starch. Once outside the rice granules, the molecules form strong bonds, turning them into indigestible starch. The more resistant starch, the fewer calories we can absorb. The good news is that indigestible starch doesn’t change when the rice is later reheated. So, there you have it. The SECRET here is in the order and preparation – which tends to be true for many things in life. 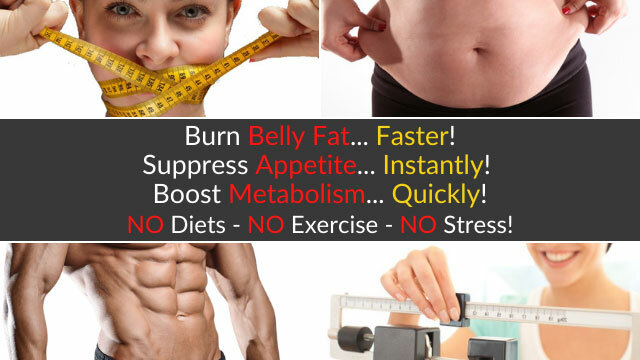 And the reason this works is because calories that aren’t absorbed, can’t be converted to body fat. Well, the really cool part is that there are special fibers that you can take, before eating meals with fat and/or carbs and sugars, that will BLOCK up to 30% of the calories from being absorbed. So, you can take this special fiber, eat a 600 calorie pizza and yet, only 400 calories get absorbed. It’s a simple and proven way to lose weight or still enjoy some of your favorite “cheat meals”, without gaining weight or feeling guilty. Peumans, Willy J. “Lectins As PLant Defense Proteins”. N.p., 1995. Print.